I return from fantastic, amazing, beautiful London, where I’ve practiced my exceptional champagne-lifestyle-on-beer-budget skills, only to find… seven Polish builders, dad in overalls, and a house that can no longer be called home. I’ve tried not to complain so far, but I can’t hold it in any longer. Renovation is a nightmare. The lounge lacks walls, floors and ceiling, there’s a makeshift kitchen in a bedroom, and my room looks like it’s part of the Big Yellow Self Storage. 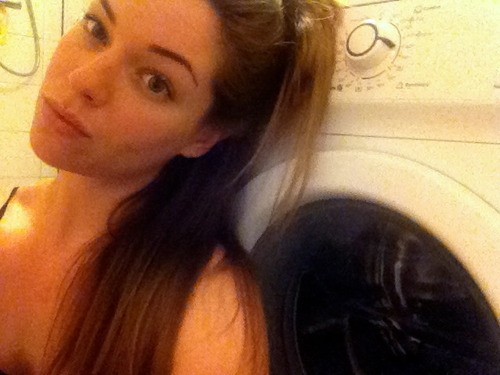 I have sought asylum at my brother’s pad, where I’ve finally found some peace, quiet, and a washing machine. So here I am, pretending not to be bored, applying to jobs (blogging) and washing London’s nightlife out of my clothes.